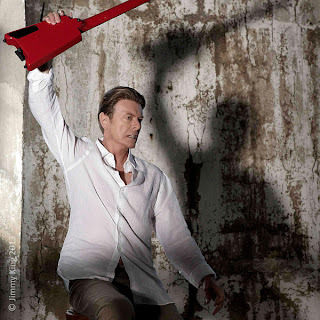 From Bowie’s latest album, “The Next Day,” the video was directed by Indrani and Markus Klinko, who previously collaborated with the singer on the artwork for 2002’s “Heathen” album. Released in March, “The Next Day,” landed Bowie his first UK number 1 album in 20 years and also became the fastest selling UK album of 2013 to date. “Valentine’s Day” follows previously issued videos for “Where Are We Now?” (here), "The Stars (Are Out Tonight)" (here), and "The Next Day" (here).